Picking the right website development agency can be a minefield, with a host of options and choices that can be overwhelming at first. The easy way to make the right developer choice is to start with a very clear idea of what you want from them. Of course, for many companies, the most significant concern is maximising the potential income from the initial outgoing, but understanding what exactly that involves requires a bit of research. One of the first questions you’ll want to ask is - how much do you want to do in-house? 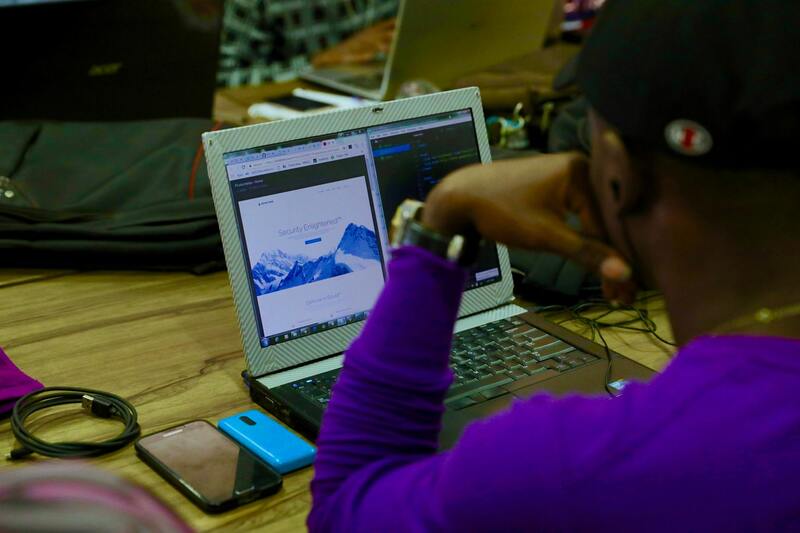 While having the basic build and code done is the least you might expect from a web development agency, sites go stale very quickly, and so upkeep, troubleshooting, and a good long-term relationship when it comes to updating your site should all be considerations when you make your initial choice of developer. Having an in-house team able to do perform of these roles can reduce cost and speed up the process, but balancing the need for rapid response over buying into an integrated service is a decision to best made early on. Having a clear idea about the type of audience you want to reach is another major consideration. While the difference between desktop and mobile website development had diminished massively in recent years, some developers focus more on social-integrated website development rather than traditionally-based web design. While there’s always going to be some overlap between the two, the core frameworks underlying different approaches can be very different, and be optimised towards different systems. Knowing what sort of development system and languages your developers will use is also essential to optimising your approach to content production. Different sorts of content work better within different frameworks: if you’re going to be image-heavy you may want a different approach to if you’ll be needing your users to fill out many forms. From react to angular to many others, doing some research on the structural implications your developers expertise lies in can have a big impact in your choice. Also significant in terms of content is how much interaction you’d like your end users to have with your new site. Many new technologies, like AI, Spatial Awareness, and AR, are beginning to make website waves in a variety of ways. Seemingly simple technologies, like chatbots, are now advanced enough to fill roles traditionally outsourced to customer service companies. Your web developer should have up to date knowledge of how to incorporate these sorts of functionalities into your website, and give you a low-down on the benefits and costs to you. Of course, not all the reasons for picking the right agency for you are to do with how they’re keeping track of developments. A good working relationship, clear lines of communication, and reliability make the best web development agencies worth their weight in gold, and will help you both to build a strong development partnership for the future. After all, there will be inevitable bumps along the way, and being able to navigate them smoothly and quickly as a team will make running your online business that much easier in future.